Guitar Blog: The guitar dip. 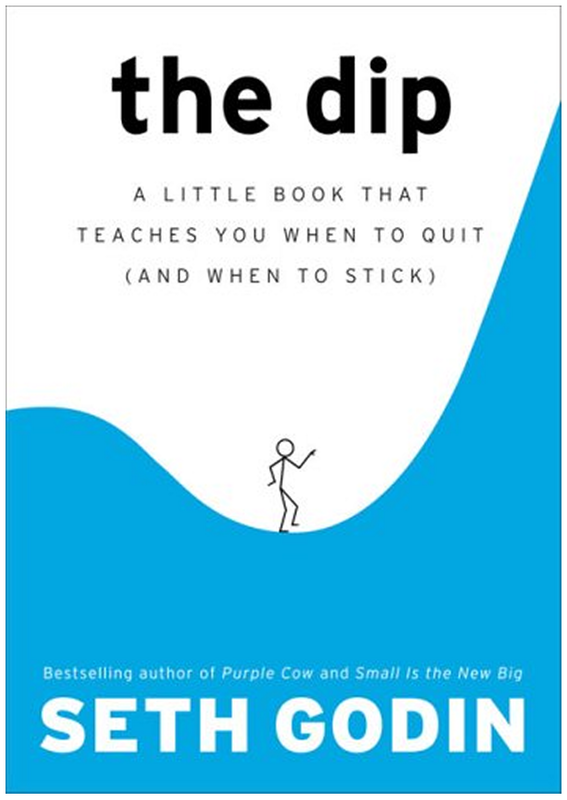 In Seth Godin's book 'The Dip' he describes how the journey to success in just about anything begins with with high hopes but as time passes we go into a dip. 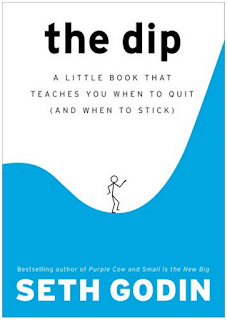 As we enter the dip it becomes mentally and sometimes physically challenging to persevere but those few who get through the dip rise to success. The dip theory describes the typical guitar student perfectly. They begin by buying a guitar and the accessories, perhaps a few books, an online guitar course and even booking in for lessons with a guitar teacher. All up the average beginner guitar student will have laid out around $1000 toward learning guitar. The problem is less than 10% will be playing a year laterl but the good news is you can beat the odds. Here is what I discovered from almost 30 years of guitar teaching. Students who stick it out for at least 6 months have about a 50% chance of becoming a long term guitar player but those can hang in there for 12 months have around a 90% chance. These are approximate numbers but the trend is obvious. The longer you stick with it the better your odds are at achieving success. This means it really only takes one year to become a guitarist. It may actually take you years to become the kind of guitar player you dream about but if you get through that first year there is a chance one day you will get there. What I will add is that after that first year it becomes less about the destination and much more about the journey. My advice to the beginner guitar student is simple. Commit for one full year. Find a teacher and pay for a full year of lessons. Mark on your calendar the anniversary and commit to practicing every day until that date. If you can't do this you are better off not starting at all. You will waste valuable time and money. Learning guitar is not something you try to see if you like it. There will be plenty of days you don't like it and will want skip practice or will want to quit. Making a one year commitment is being fair on yourself. If one year is the point of no return why not drop the excuses and just do it. Let me know how you go.